Any GOOD salon or spa service should really strive to transcend the actual service and become an experience for your clients... it is the key to repeat business. Often it is the simplest alteration to your normal protocol that can make that difference. 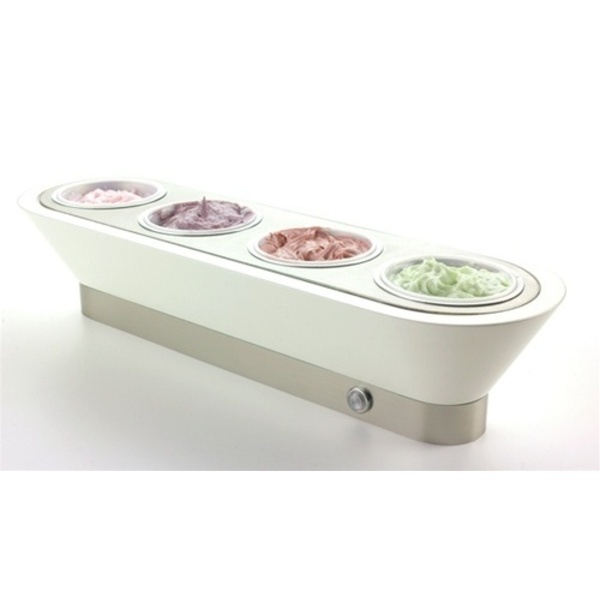 A perfect example is the addition of a Lotion Warmer by FantaSea for your manicures. For under $16, you can turn the ordinary in to the extraordinary! 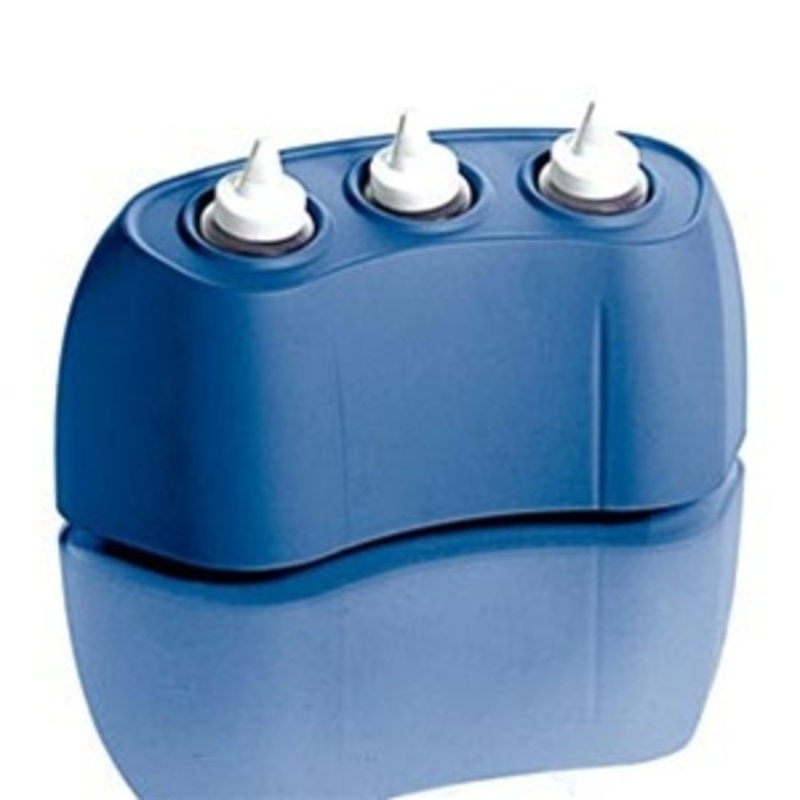 Lotion softens cuticles and conditions nails, BUT warm lotion makes it unforgettable! 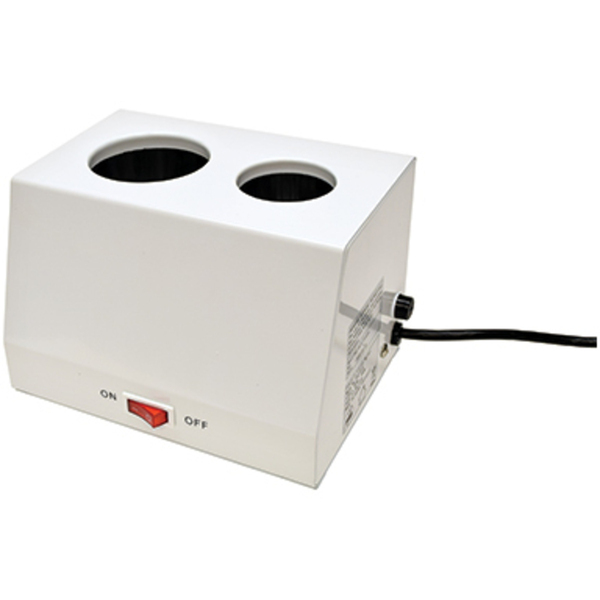 If you are feeling extra randy, splurge an extra dollar and get the Warm-O-Lotion Ultra Heater by Gena. 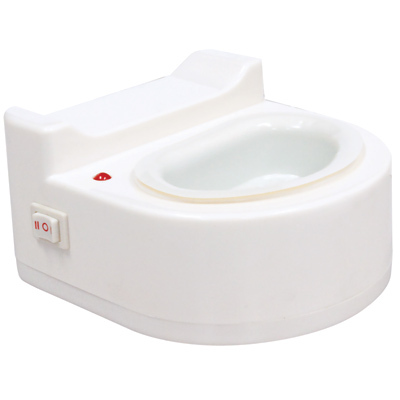 It is extremely similar to the FantaSea unit (same size, same features: Multiple heat settings, Compact & easy to store, On/Off indicator light, Disposable lotion cups included). 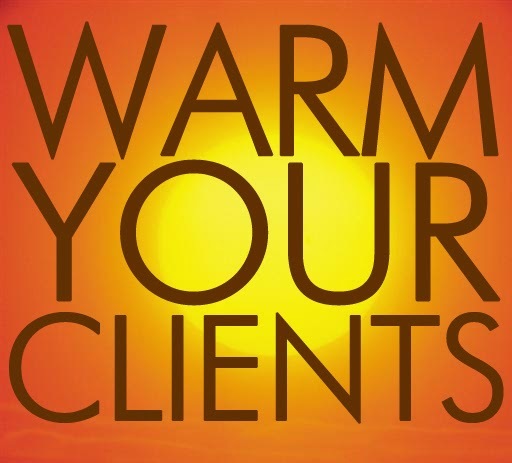 Either way, you can't go wrong... your clients will love it! Oh, and don't forget an extra supply of lotion cups! Great year 'round, AMAZING during the cooler seasons!! !